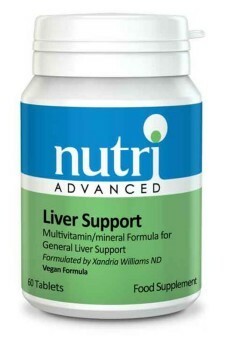 • Liver Support is a combination of vitamins, minerals, amino acids and accessory nutrients that work synergistically to support liver function. 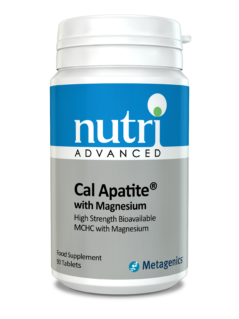 • This formula can be used for prolonged periods for those people needing additional nutritional support for the liver. • Lecithin contains high levels of phosphatidyl choline, essential for cell membrane health and for supporting healthy fat transport and metabolism in the body. 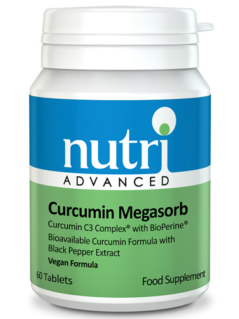 • Vitamins C and E, Quercetin and N-Acetyl-Cysteine provide antioxidant protection. 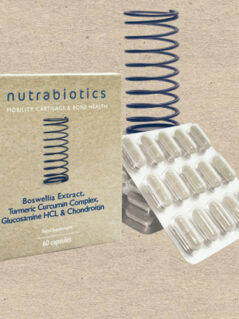 • Dandelion, Beet Root, Schisandra and Milk Thistle have a long history of use in supporting liver function. This product contains vitamin A. Do not exceed 750µg of vitamin A (as retinol) per day if pregnant or likely to become pregnant except on the advice of a doctor or antenatal clinic. 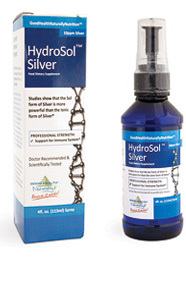 Not recommended for individuals with obstructed bile ducts and/or gallstones. Persons with gastritis or ulcers should use this product with caution (Dandelion). Consult a medical doctor if on diuretic medication.